The influence of the Bicycle Mayors continues to spread to new areas, strengthening the network and amplifying its impact in cities all over the globe. In January seven new changemakers joined the network, in cities from Asia, Europe and North America. And many more potential leaders have applied to join. More Bicycle Mayors equals elevated health, environmental and economic benefits for people everywhere. It accelerates our ability to create human, liveable cities that are fit for the future. That’s why we have an ambition to find 200 Bicycle Mayors before the end of this year. Below, find our more about the changemakers that joined us in January. 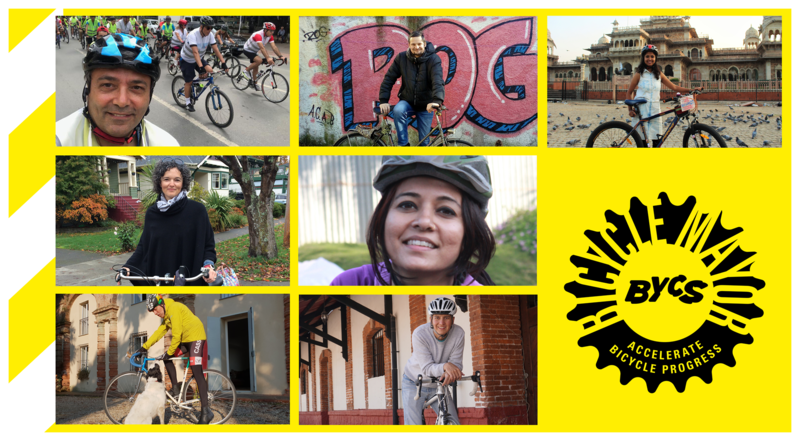 And remember – if you’d like to support your local Bicycle Mayor or help fund the growth and impact of the network, we’d love to hear from you. Together, we can reach our goal of 50by30: half of all city trips by bicycle by 2030. Get in touch. 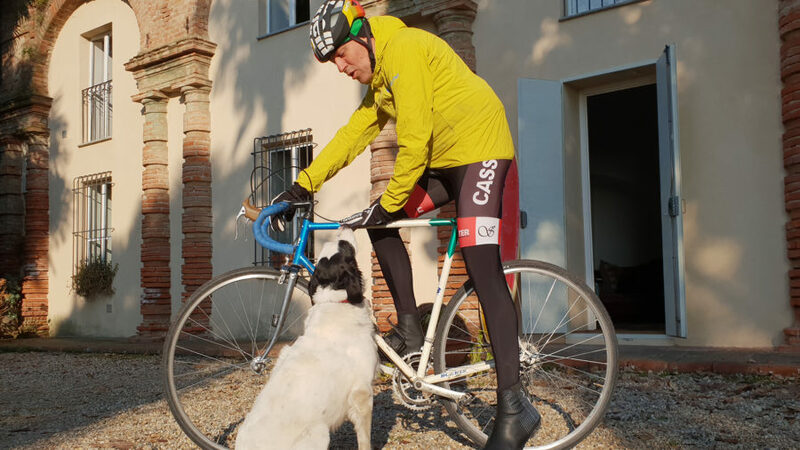 Hailing from Milano, Martin is a consultant, writer and passionate about cycling in all its forms. Recently having published a book titled, “The 98 reasons why I cycle”, Martin lives and breaths cycling. His mission is to help others see the joy riding brings to oneself, and our planet. Through engaging local associations he hopes to promote a wider uptake of cycling as the number one form of transportation in Milan. 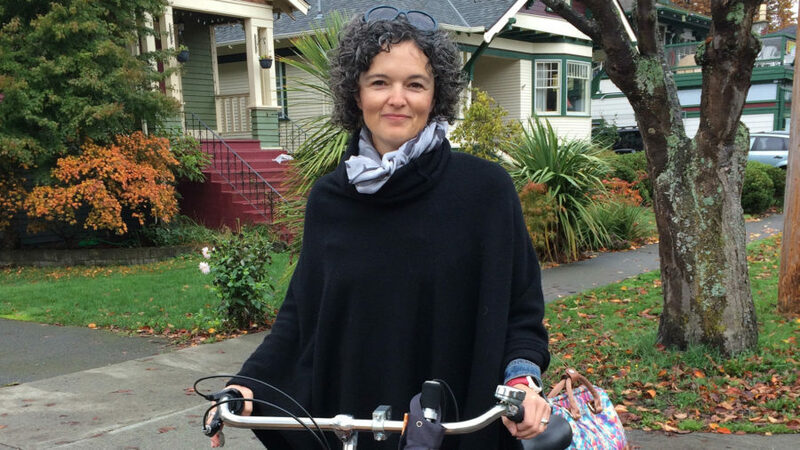 We’re excited to welcome the first Canadian Bicycle Mayor to the network! Inspired by her studies in Amsterdam, Susan is on a mission to normalize cycling in a region where sport and recreation cycling is the norm. Susan aims to improve attitudes towards bicycle culture in Victoria through placemaking activities and storytelling. Susan aims to spread the word and get the conversation started around cycling, to create healthier, happier and more human-centric cities. A mother, business woman and founder of the cycling rental agency, PINK-PEDALS, Pooja is on a mission to give back to the planet and her community through cycling. Pooja hopes to bring change in people’s mindsets and attitudes towards cycling through pushing bicycle sharing projects. 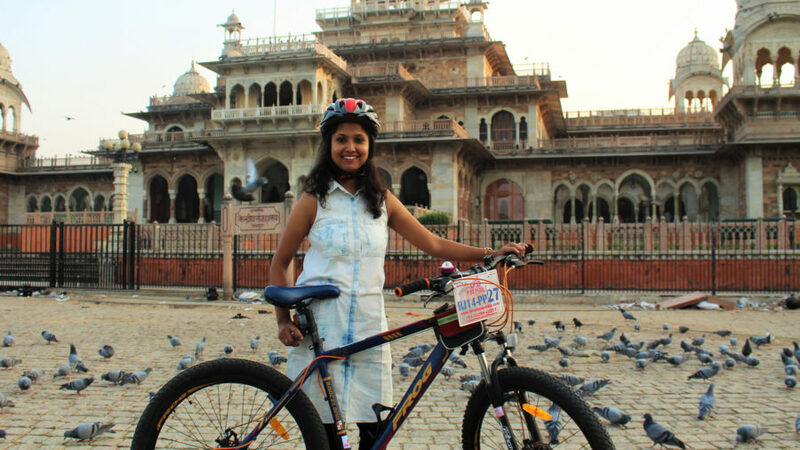 As a Bicycle Mayor Pooja wants to encourage tourists and locals alike to appreciate the beauty of her city, whilst easing air pollution and congestion. 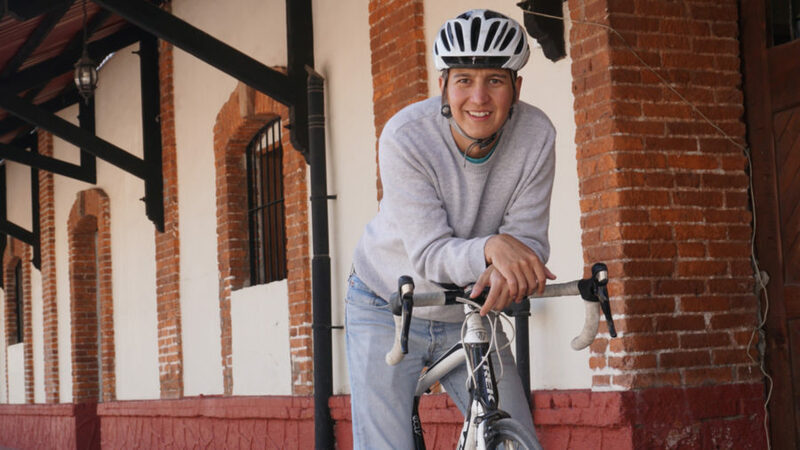 Ricardo is a political consultant and strategist who is passionate about urban mobility in his home city, Tulancingo. He is the second Bicycle Mayor in Mexico, and his goal is to make his city the symbol of cycling progress across the country. Taking on the role of Bicycle Mayor for Ricardo means helping to make his city a prosperous, safe and cycling oriented place. 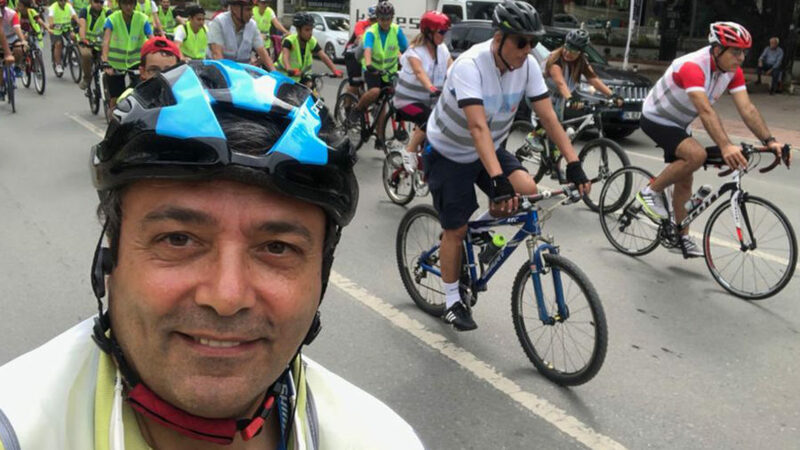 Murat is a former national athlete and coach, who has founded several cycling associations in Turkey, and now wants to significantly improve the conditions and attitudes towards cycling in Istanbul as Bicycle Mayor. He hopes to change the infrastructure in his city to ensure bicycle riding is safe for all. An ambitious mission in a difficult political climate, we look forward to seeing him in action. 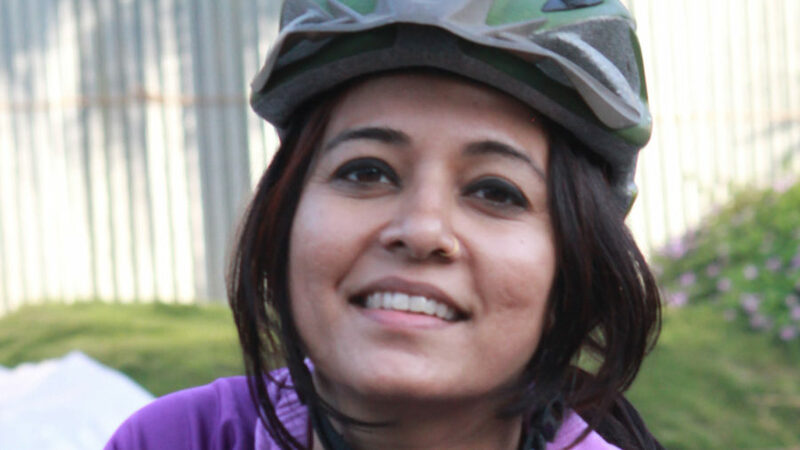 A cycling enthusiast and founder of the Smart Commute Foundation, Firoza is leading cycling progress in Mumbai and aims to make cycling the currency of health in her city. Although acknowledging the challenges Mumbai faces with its lack of adequate cycling infrastructure, Firoza has a clear mission to “inspire 20% of all urban Indians to adopt cycling as a way of life by 2030.” With this vision in mind, Firoza is sure to help place India at the top of the global list of cycling countries soon. Janez was born and raised in the capital of green Slovenia, Ljubljana. He is an avid cyclist and member of the Party of Cyclists and Pedestrians of Slovenia, Ljubljana City Council and founder of Ljubljana BikeKitchen. 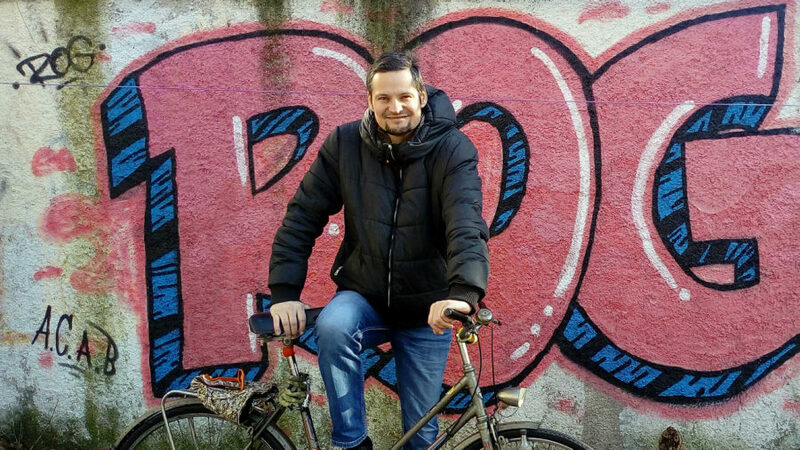 Janez lives and breaths cycling, with ambitions as Bicycle Mayor to make Ljubljana a safer city for cyclists, and to encourage the cycling as part of people’s everyday life.